There are very few gaming franchises which garner the same level of appreciation and cross-generation excitement as the Star Wars titles. 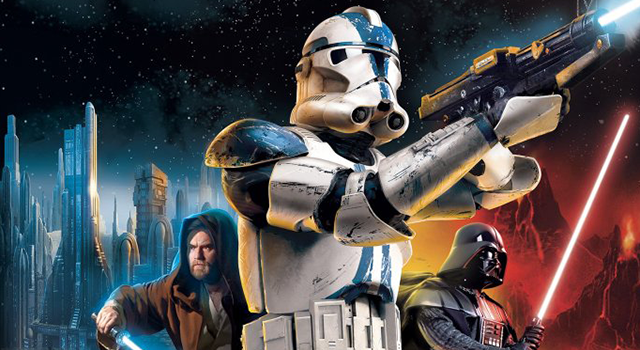 Disney knows that all too well, and has just given the fans of a much-loved vintage title – Star Wars Battlefront II – a pleasant surprise by rolling out a new update after a very, very long time. How long actually? Well, just 12 short years after the game was released back in October 2005. Even though Disney is neither the game’s developer nor its publisher- the credit for which goes to Pandemic Studios and LucasArts respectively- the latest patch comes courtesy of Disney, despite the studio not developing games anymore. As per an insider source, an internal group is still active at Disney that is responsible for maintenance of gaming content which falls under Disney’s licensing supervision. And since Disney now holds the rights to Star Wars Battlefronts II after acquiring LucasArts in 2012, it has ordered GOG Galaxy to maintain the game on Disney’s behalf. However, before you get too excited about the seemingly bright future of the decade-old game, it must be kept in mind that GOG Galaxy’s duty is only maintenance and upkeep, and not creative addition. 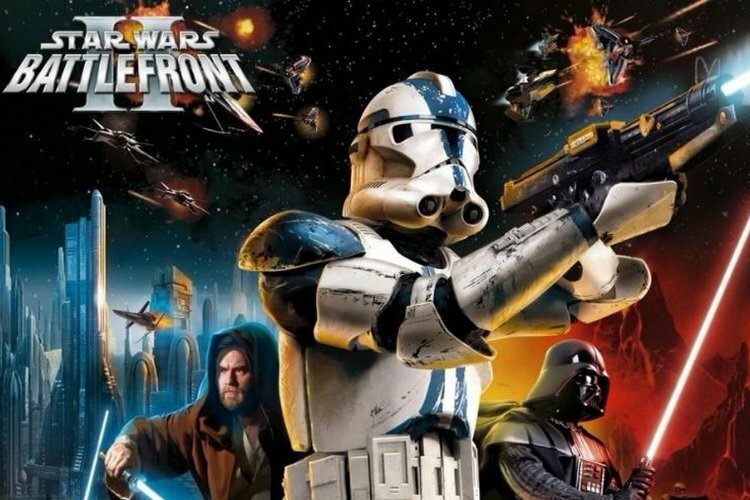 So, any hopes of the classic Star Wars Battlefront II receiving some major new content borrowed from the overhauled Star Wars game franchise are more than likely to be dashed.